Twitter is a new digital marketing phenomenon. How can your small business use this microblogging tool to attract more customers? 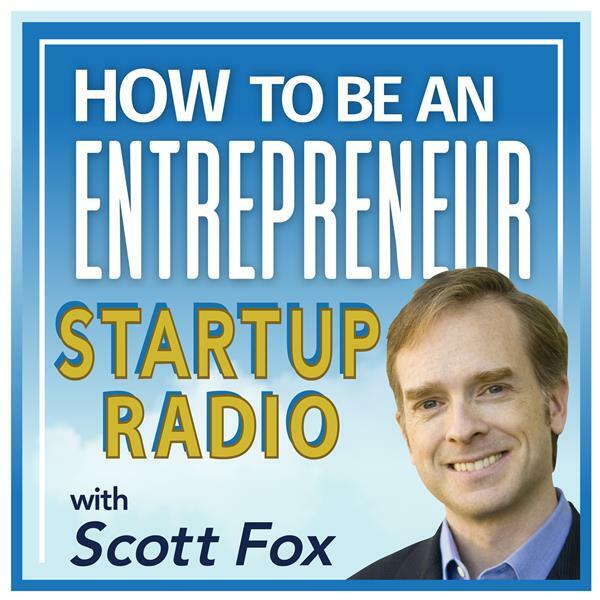 Tune in when Scott Fox, Author of Internet Riches, interviews Rich Brooks of Flyte New Media. Rich is a digital marketing ace - he'll help you learn how to grow your business using Twitter's unique combination of social networking, digital mailing list, and text messages.